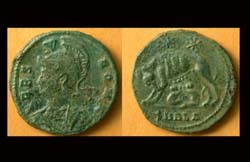 City Commemorative, Roma, Wolf & Twins, Alexandria Mint, R2! 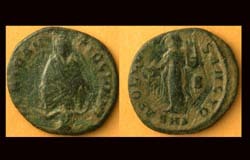 City Commemorative, Roma, Wolf & Twins, Alexandria Mint, R5! 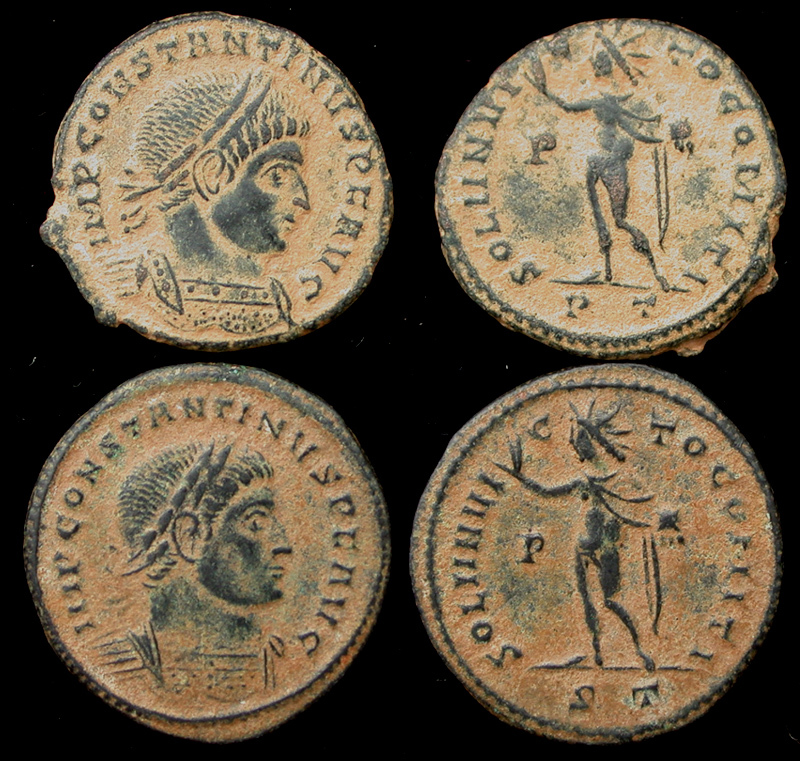 Constantine I & Sons, Campgate 4-pack! 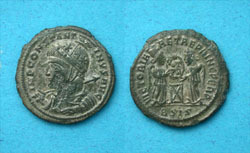 Constantine I, Gloria Exercitus, Constantinople Mint, Rare 5! 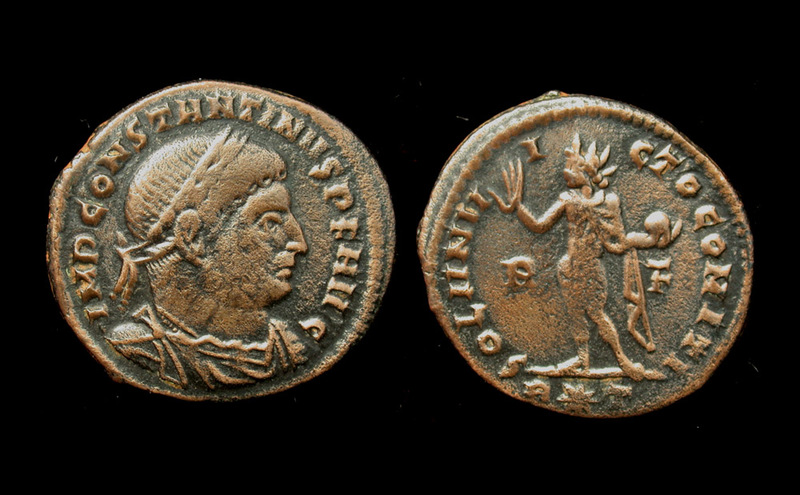 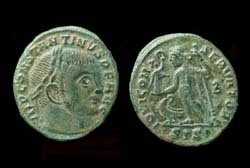 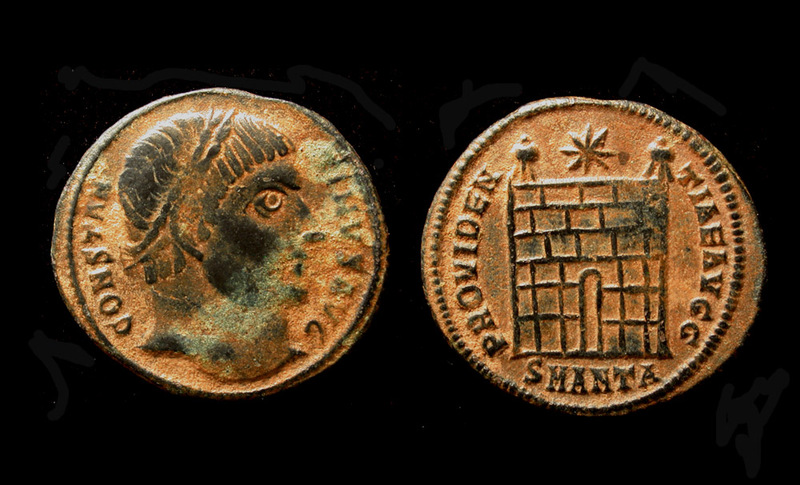 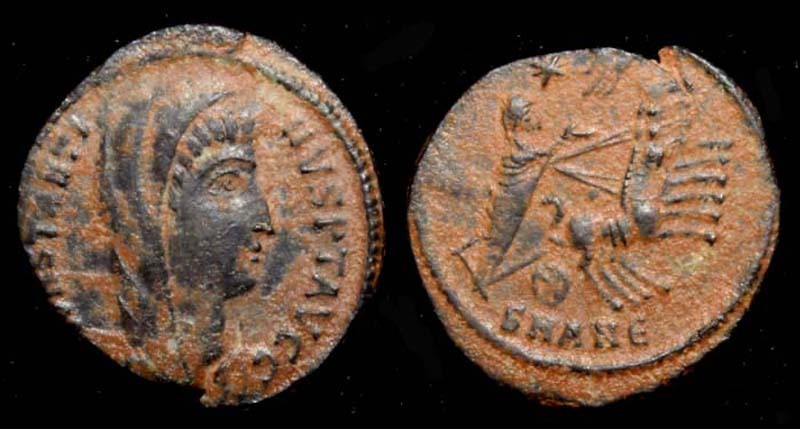 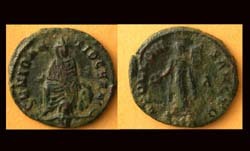 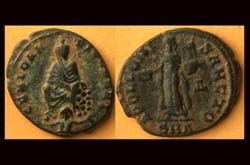 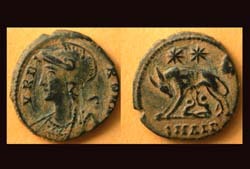 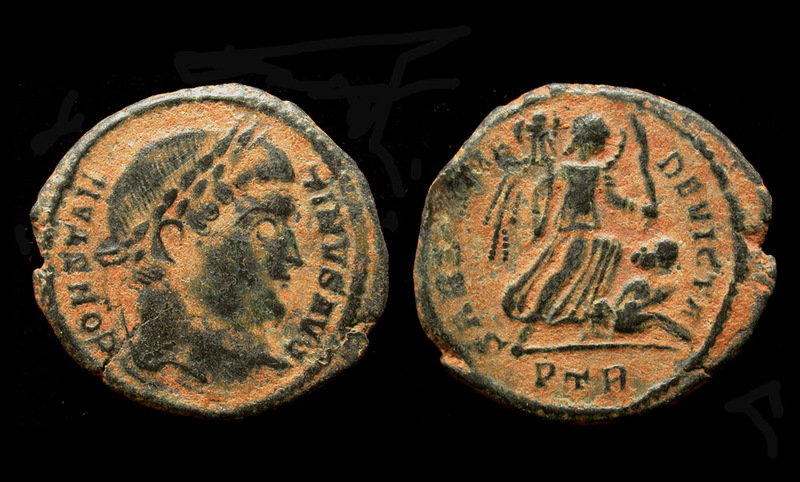 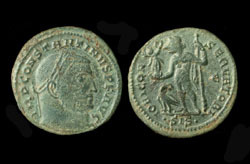 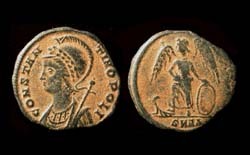 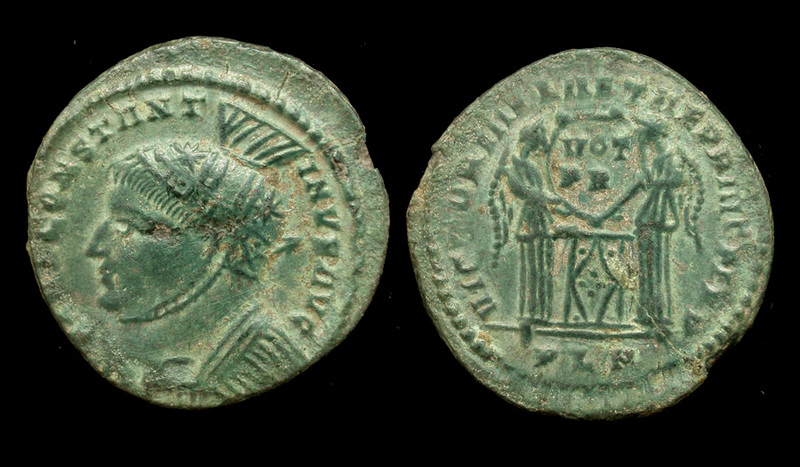 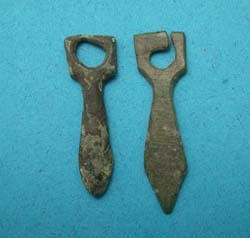 Constantine I, Ticinum Mint Duo, Soli Invicto Look!